Blog: Should You Sell Your House Before You Buy? Should You Sell Your House Before You Buy? 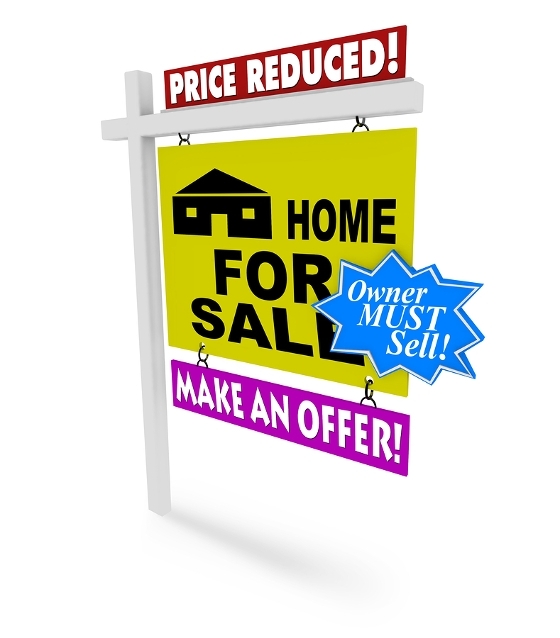 To sell or not to sell your house before buying, that is the question. We are back to the chicken and the egg. But this time there is an answer to the riddle. What often happens, is that buyers start house hunting just to look (just peaking), not to buy. Well, as night follows day, they fall in love with a property, put in an offer, and it's accepted. The buyers are now in a bit of a real estate pickle and must rush to sell their home. They have to list their home, find a buyer, get over the price negotiation hurdle, and finally seek the mythical real estate unicorn --- concurrent closing dates. It's a journey riddled with stress. To avoid the above scenario, the simple answer is to sell first. However; as with most things in real estate, it's complicated and depends on the circumstances and the current housing market. It also depends on your personal financial position. Overall there are three reasons to buy before selling, and nine reasons to sell before buying. You need time to renovate your new home. 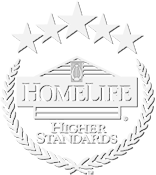 You can continue to live in your old home while making changes to your newly purchased home. You found too good of a deal on your dream home. It could be that you've had your eye on a certain piece of property for a long time. It came on the market at a fair price and you know it won't last. It's a seller's market. You are fairly comfortable that your home will sell quickly. In this case you may want to ensure you have secured a place to live before your home gets snapped up. If you sell your home, time may not be on your side to find a new home. It usually is a longer process to sell than to buy. The timing is not in your control. It can take months to sell a home, sometimes longer. Suddenly you are trying to figure out how to sell your home fast. After all, when you are selling all the prepatory work is up to you. When you are buying, the prep work is done by the seller. There are more uncertainties when selling because final selling price, home inspection issues, buyer's subjects, closing date and other negotiating points are unknown. You are in a much stronger negotiating position when buying, if you have already sold. If you have to sell your house, you are an impaired buyer. Some sellers may even turn down your "subject to sale" offer. 4. You can hold out for a higher sales price (or not sell at all) if your back is not against the wall. There may be an opportunity to sell your home and rent it back after closing. This will allow you more time to buy your dream home. You may inadvertantly end up becoming a landlord. Now you have a whole new bag of problems. You don't want to get stuck with two houses. It's unlikely most buyers can afford to carry two mortgages (and don't be overconfident that the lender will be willing to do this)? The good old days of easygoing banks are long gone. If you did not make your purchse offer subject to sale, you may end up carrying two mortgages. You can't enjoy your new home if you are consumed with worry about finances and worrry about the old one. A home seller never wants to be in a position to have to sell their home fast. Instead of quiet evenings relaxing and dreaming of your new home, you are scouring the internet for tips to sell your home fast. When you are buyer the timeline is up to you. You can take as little or as long as you like to find a home. There are lingering old stories of buyers purchasing their dream home and then turning around and selling their current home before the ink dried on the purchase contract. These stories are from a bygone era and don't count today. If buyers and realtors were clairvoyant and all uncertainties were known, then maybe buy first. In most markets and circumstances your realtor will recommend that you sell before purchasing. It is your realtor's job to negotiate the highest possible price when selling and the lowest possible price when purchasing. Selling your current home before buying is in most instances the best case scenario -- it gives more power to negotiate to both you and your realtor.